Finally, I found a use for old broken bracelets that had accumulated on my jewelry box. I never throw away broken jewelry pieces so I can salvage it for future use. Like this old chain necklace from my grandma, I cut it into 4 pieces and used it as a tassel. This bracelet is now one of my favorite jewelry, I love how the combination of the skulls and the amethyst beads gives it an edgy look. This is really awesome! 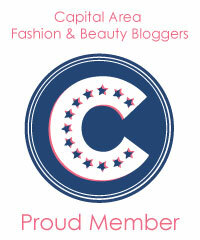 Just wandered over from CapFABB, love your blog! I like your creativity, I wonder if Amethyst Beads can be Earring Supplies too!